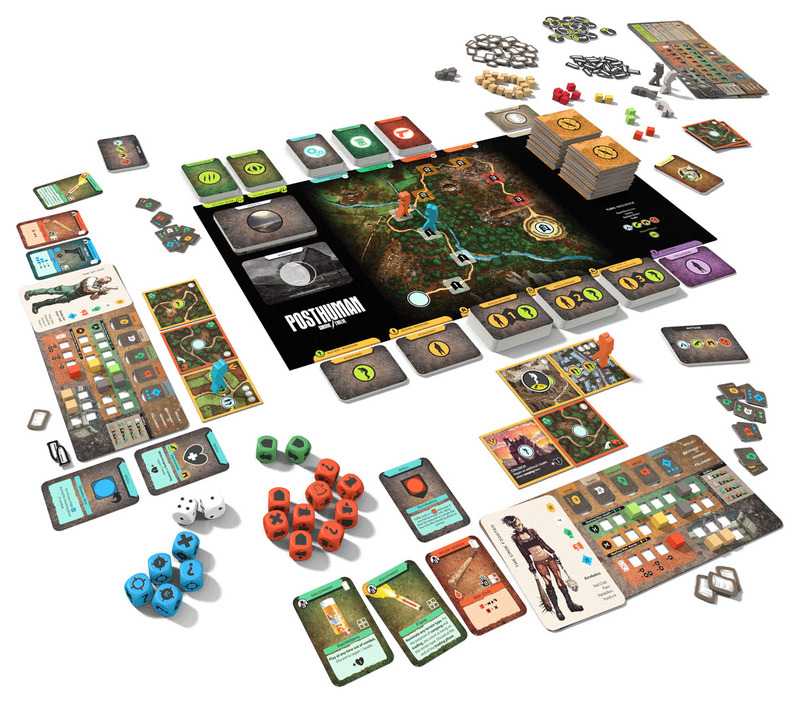 Posthuman pits you as one of the last human survivors against a world where nature is reclaiming the planet and our mutant offspring are working to eradicate us. Will you resist mutation and survive, or give in to the inevitable and join the mutants? A species hunted by their genetically altered successors. Your hope is a rumoured fortified town where your kind are congregating to fight back. Be the first to reach the fortress and claim the win. 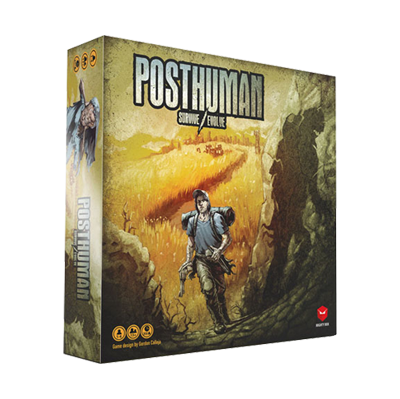 Posthuman is a boardgame for 1 to 4 players. Players start off as human survivors hunted by their mutated genetic successors. The goal for the human players is to complete a journey of 10 zones on a randomly generated, tile-based world to reach the safety of a fortified human community ('the Fortress'). As they travel through these zones players will encounter friends and foes that will help or hinder them on their way to safety. 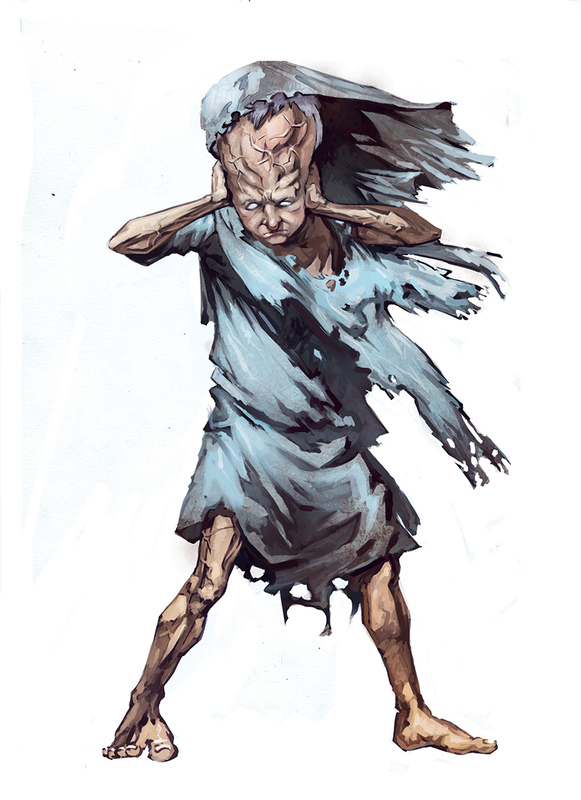 As they come into contact with mutants they will accumulate mutations which they can choose to suppress or give in to. If they do give in, they switch sides and join the mutants. Human players win as individuals. 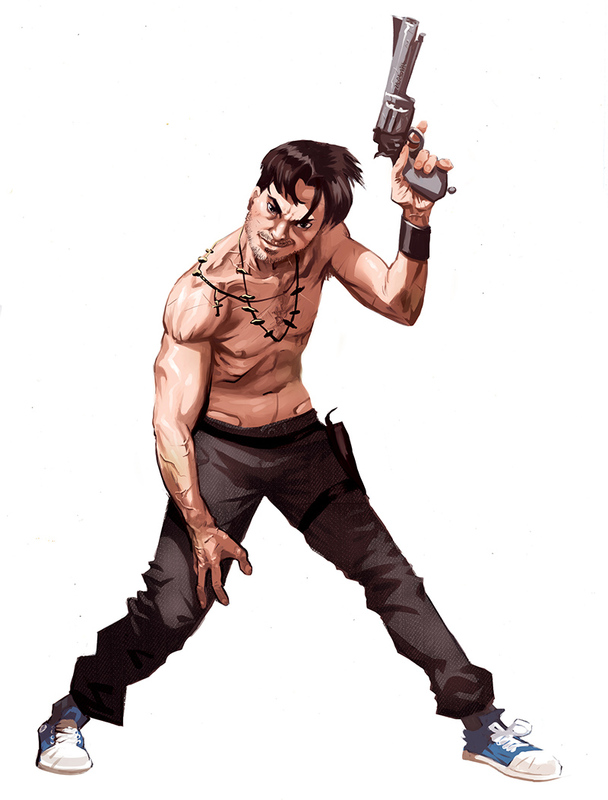 The mutants' goal is to stop the humans from reaching the Fortress, either by turning all human players into mutants or by driving them to despair so they abandon their quest. Category: Post-Apocalyptic, Exploration, Narrative Adventure, Fighting. Mechanics: Modular Board, Dice Rolling, Variable Player Powers, Role-Playing, Partnerships, Side-switching.